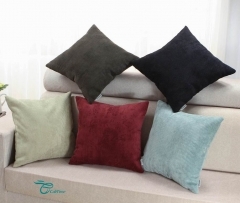 CaliTime Canvas Throw Pillow C.. 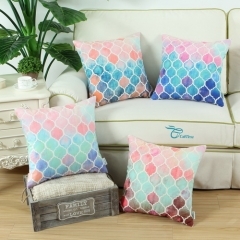 Pack of 2 CaliTime Cushion Cov.. Pack of 2 CaliTime Throw Pillo..
CaliTime Cushion Cover Throw P.. 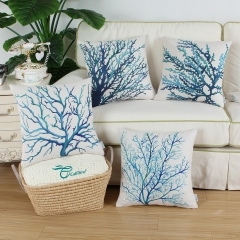 Pack of 2 CaliTime Cushion Covers Throw Pillow Cases Shells for .. 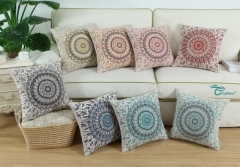 Pack of 2 CaliTime Throw Pillow Covers, Modern Two-tone Waves Ge..
CaliTime Cushion Cover Throw Pillow Shell Floral Compass Medalli..
CaliTime Cushion Cover Throw Pillow Shell Three-tone Dahllia Flo.. 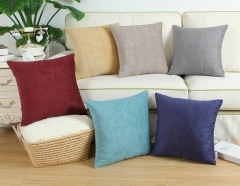 Pack 2 CaliTime Throw Pillow Covers 18 X 18 Inches Both Sides, M.. Pack of 2 CaliTime Throw Pillow Covers 18 X 18 Inches, Modern Di.. 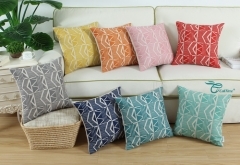 Pack 2 CaliTime Throw Pillow Covers 18 X 18 Inches Reversible, M.. Pack 2 CaliTime Super Soft Throw Pillows Cases Covers Plush Faux..
CaliTime Canvas Throw Pillow Cover Shell for Couch Sofa Home Dec.. 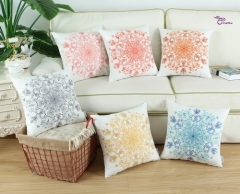 Pack of 2 CaliTime Cushion Covers Throw Pillow Cases Shells, Mod.. Pack of 2 CaliTime Throw Pillow Covers 18 X 18 Inches, Vintage M..
CaliTime Cushion Cover Throw Pillow Shell Peacock Feathers 18 X .. 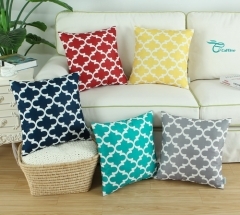 Pack of 2 CaliTime Throw Pillow Covers, Quatrefoil Accent Geomet.. Pack of 2 CaliTime Throw Pillow Covers 18 X 18 Inches, High Clas.. Pack of 2 CaliTime Pillow Shells Cushion Covers Faux Silk Diamon..
CaliTime Throw Pillow Covers 18 X 18 Inches Reversible, Vintage ..
CaliTime Pack of 2 Cozy Throw Pillow Covers Cases for Couch Bed .. 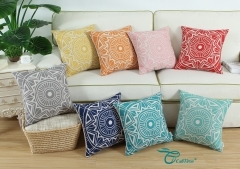 Pack of 2 CaliTime Cushion Covers Throw Pillow Cases Shells, Sol.. 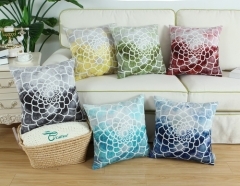 Pack of 2 CaliTime Cozy Throw Pillow Covers Cases for Couch Bed .. Pack of 2 CaliTime Throw Pillow Covers, Manual Hand Painted Prin..
CaliTime Cushion Covers Pillows Shell Cotton Linen Blend Three-t.. 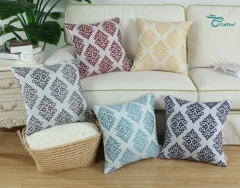 Pack of 2 CaliTime Throw Pillow Covers Both Sides, Quatrefoil Ac.. Pack of 2 CaliTime Throw Pillow Covers 18 X 18 Inches Both Sides..
CaliTime Throw Pillow Cover 18 X 18 Inches, Luxury Chenille Cute.. Pack of 2, CaliTime Throw Pillow Covers Cases for Couch Sofa Bed..
SET OF 2 CaliTime Cushion Covers Pillows Shells Light Weight Dye..